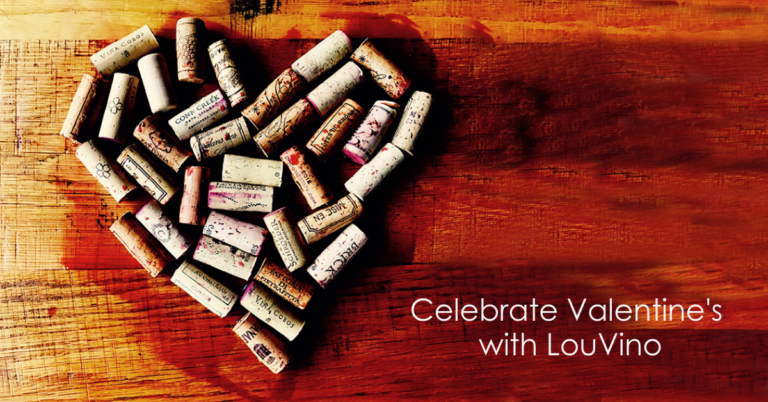 Warm up with LouVino for Valentine’s! in which we are only serving the 4 course menu. *Please list any dietary restrictions in the comment section of your reservation! Reservations cancelled in less than 24 hours will be charged $50 per seat.